Do You Have Chemtrail Flu? 1 Comment on Do You Have Chemtrail Flu? Have you been sick recently? You are not alone. Emergency rooms allover the country have been jammed up with increasing cases of a flu like illness and upper respiratory infections. Many people allover the country have been experiencing this illness which does not seem to exhibit the characteristics of bacterial or viral infection. Many have directly correlated this mysterious illness to the amount of chemtrails in the sky at the time. The more chemtrails that are seen in the sky, the more sick people feel. The pandemic has been named chemtrail flu, an illness that alternative health experts are starting to accept as a reality. Chemtrail flu or chemtrail syndrome is an exhaustive list of symptoms that many people have correlated with heavy chemtrail activity over the places they work and live. These symptoms often seem to occur suddenly or over night. All of these symptoms are reported more frequently in places where chemtrails are common. A larger and more detailed list of symptoms can be found here. Emergency rooms and clinics all over the country are full of people with these symptoms. Many are missing school and work, some are even dying of this mysterious illness. Lately this illness has taken the form of a strange upper respiratory infection that never seems to go away. Merl Haggard & Prince; Victims of Chemtrail Flu? 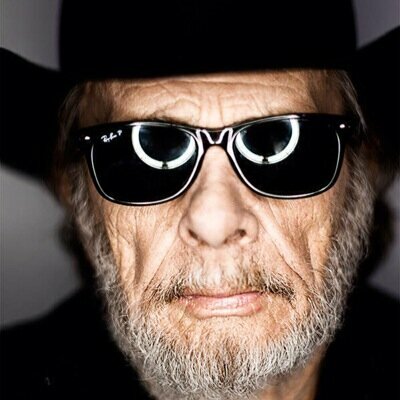 On April 6th, 2016 a popular musician Merl Haggard died from a mysterious pneumonia like illness that had symptoms much like those reported with chemtrail flu. Haggard had previously described the illness as something in his lungs that never seemed to go away. Merl Haggard had even spoken about chemtrails in a recent song of his. 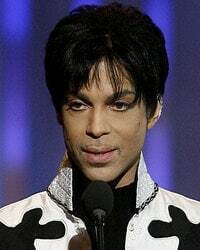 Recently another popular musician, Prince was found dead in his apartment after battling with a similiar mysterious in the weeks prior. Strangely enough prince had also recently spoke out about the reality of chemtrails. Prince said in a recent interview. Is it possible that the very chemtrails both of these musicians were speaking out against are the very causes of their mysterious deaths? Both of their symptoms match those of the mysterious chemtrail flu due to the harmful substances most of us are being bombarded with on a daily basis. Chemtrails are the trails of chemicals left behind by jets. These are more than just contrails as they do not dissipate within 30 seconds like contrails are supposed to and they often “seed” clouds or spread out and begin to cover the sky. These chemtrails can be seen almost anywhere in America on any given day in criss-cross grid patterns being layed out over us. These trails are believed to be the products of fuel additives that are being added to jet fuel under the guise of geoengineering. This geoengineering has been denied for quite awhile by “experts”, however it recently came out that there are in fact geoengineering and weather modification programs that have been going on for quite awhile. 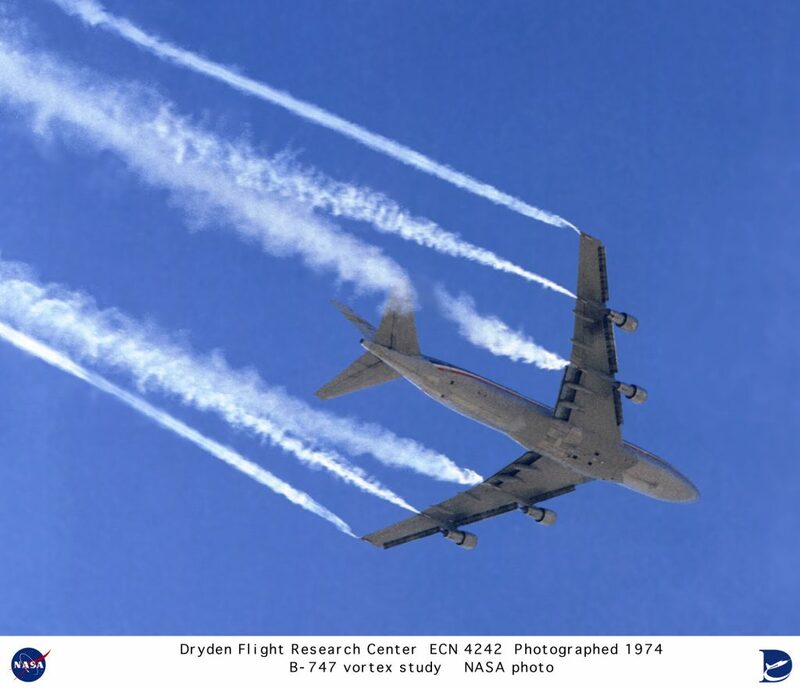 Others believe that aside from fuel additives the military and other nefarious entities are intentionally spraying these substances on us for experimental purposes and even depopulation. Some have even accused the big pharmaceutical companies of funding their own programs to basically make the public sicker. Recently there has been talk of the U.S. military’s patent of something called pathogenic mycoplasma which is a pathogen isolated from aids infested blood and infects the human body in ways that are not consistent with either viral or bacterial infections and severely debilitates the immune system. The reason this is significant information is because testing of the contents of these chemtrails has shown that not only is there dessicated human blood cells, unidentified bacteria, and molds but also pathogenic mycoplasma which could explain much of what is going on recently with the pandemic of mysterious illness sweeping across the country. 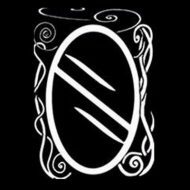 Below is a list of some of the things found in chemtrails according to stopsrapyingcalifornia.com. The list is disturbing to say the least. Aside from the weird potential biohazardous material found in chemtrails there is also a lot of heavy metals which are wreaking havoc with farmers who are finding increasingly high amounts of barium and aluminum in their soil which in turn causes them to buy aluminum resistant seeds from notorious companies such as Monsanto. Weather modification, population control and experimentation. Some may say that the notion is absurd and that people would never do such a thing. In fact there is nothing new about any of it. The Army recently lost a lawsuit in court for spraying and testing chemicals on St. Louis area neighborhoods all the way back in 1955 , a chemical called cadmium sulfide which unsurprisingly is one of the additives found in chemtrails still to this day. And who could forget the atrocities performed against the unsuspecting population in projects like MKultra? Do we actually believe that this sort of disregard and outright murder has stopped? Look up and there is your answer. Please share this article and help raise awareness about chemtrails! I believe this is going around right now, when they spray I always know what to expect.